Request a specific date, time and doctor for your visit. It's now easier than ever to pay your balance online! Dr. Edwards, a Vinton, Iowa native, graduated from the University of Iowa College of Dentistry and located to Waterloo in 1979. 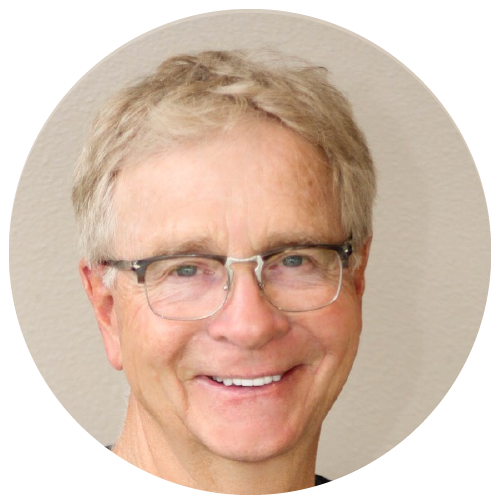 Serving the Cedar Valley as a dentist for over 30 years, Dr. Edwards has an eye for esthetics, creating beautiful teeth that improve his patients' smiles and self-confidence by using everything from direct bonding materials to dental implants. Dr. Edwards and his wife, Pam celebrated their 30th wedding anniversary in August 2016 by doing two of the things they love: wine tasting and hiking. In his free time, Dr. Edwards appreciates time spent on his farm, fishing or hunting with his son, Ryan, or any time he can get away to see each of his five grandchildren. 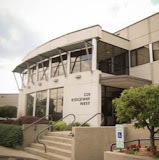 Dr. Smith, born and raised in St. Louis, Missouri, completed his dental education at the University of Iowa in 1996 and moved to Waterloo to join his uncle, Dr. Edwards, in practice. Dr. Smith has a knack for making even the most nervous patient feel comfortable in our office and is always good for a laugh or two. Dr. Smith and his wife, Dawn, have three children: Ethan, Elinor and Erica. The Smith family is always on the go; biking, boating, triathlons or attending one of many sporting events the kids may be involved in through Columbus High School. Dr. Kurtz, the newest doctor to join the E/S team, is also a University of Iowa College of Dentistry graduate. Dr. Kurtz graduated and joined the family business in 2014, taking after her father, Dr. Edwards, and cousin, Dr. Smith. 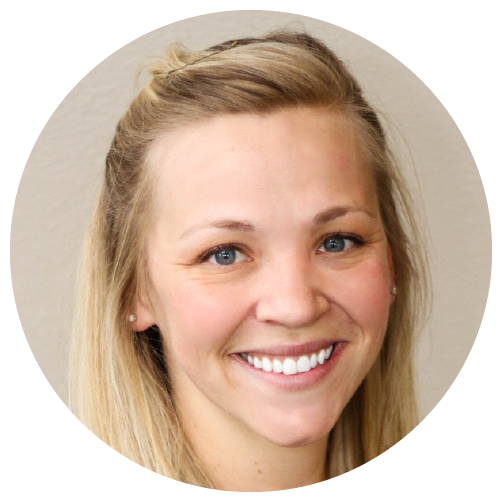 In addition to the usual dental procedures, "Dr. Laura" excels at seeing the youngest members in our patient families, helping to make them feel comfortable and inspiring them to love their teeth! Dr. Kurtz and her husband, Nathan, love spending the weekends staying active - running, hiking, generally exploring, and look forward to instilling the same love of the outdoors in their daughter, Madison.